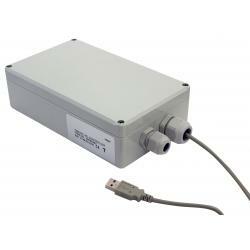 The Osram Zelion® are designed to be operated in ambient temperatures up to 40° C with an IP54 rating to withstand crop production environments. They are actively cooled (fan) and require no additional cooling when operated under these temperatures. 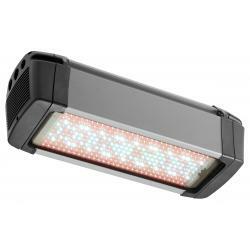 Zelion® HL300 fixtures are intended to enhance growth of various plants by utilizing specific light at specific wavelengths generated using LED's. These fixtures offer various lighting spectra to meet the diversity of different crops and greenhouse operational requirements. 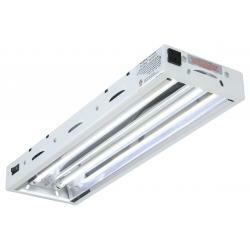 HL300 Grow White is a 100-600 watt fully dimmable and spectra tunable LED light fixture designed for horticulture applications in collaboration with growers needing special lighting requirements. 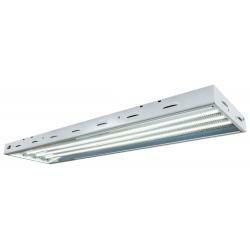 The Grow White has a combination of the Grow Light and Sunlight fixtures' spectrum. This spectrum is used in climate chambers where a high photosynthetic activity is required or by growers requiring supplemental light where color recognition and rapid, healthy growth are key factors. 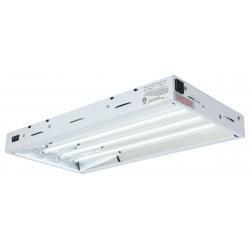 HL300 Grow White is a 100-600 watt fully dimmable and spectra tunable LED light fixture designed for horticulture applications where supplemental lighting is required to enhance crop performance and productivity. 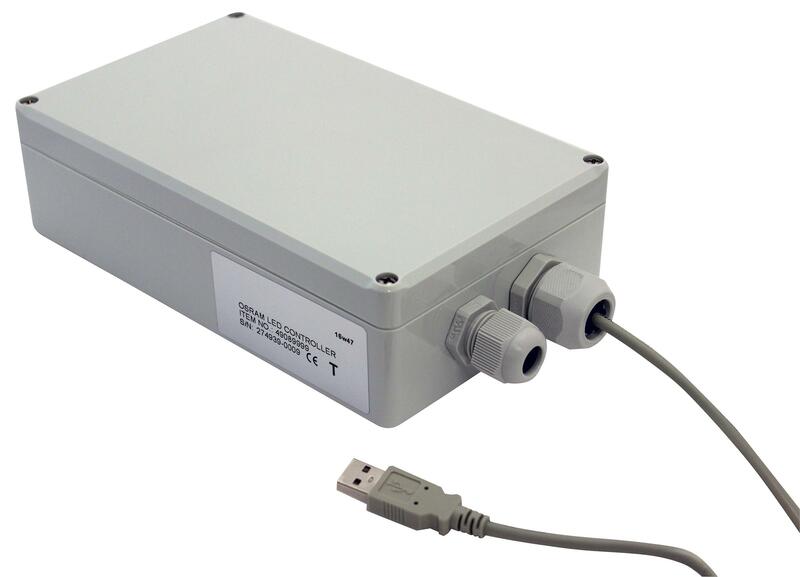 9 ft RS485 communication cable included. 9 ft power cord (female/stripped end) included. 2 hanger supports included.